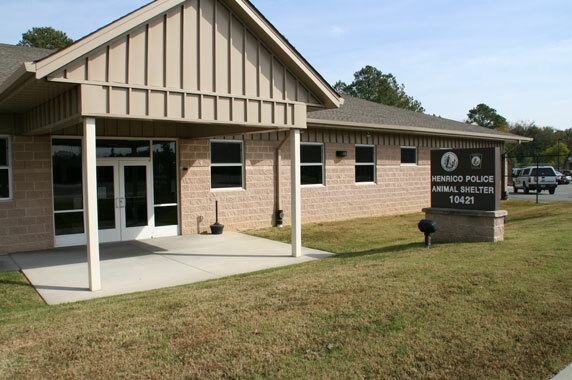 The Animal Protection Police Unit is comprised of well-trained sworn and civilian staff members providing the following services to Henrico County citizens. Government Center located at 4301 East Parham Road. 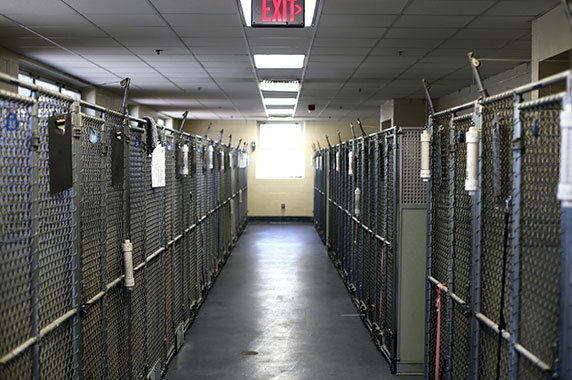 The animal shelter houses dogs and cats as well as other companion animals such as rabbits, birds, and livestock. 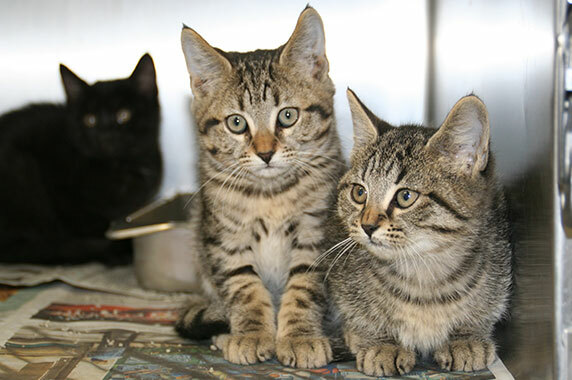 Animals that are released by their owners or are unclaimed are available for adoption. The Humane Society offers up to a $5,000 reward for anyone who reports animal fighting. 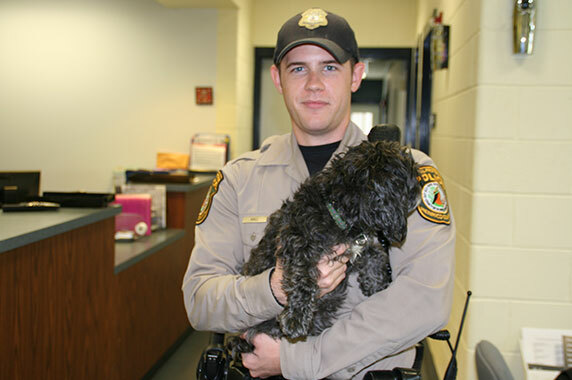 The Animal Protection Unit supports ending animal fighting in Henrico County.